Despite his easygoing style and affable demeanor, Dr. Richard Hainer, director of North Oakland Plastic Surgery, is a surgeon passionate about his craft. For Dr. Hainer, plastic and reconstructive surgery is as much art as it is science. And as such, he approaches his work with the same exuberant passion as a great artist. The only difference is that Dr. Hainer’s canvas is the human body. North Oakland Plastic Surgery and its director, Dr. Richard Hainer, are truly unique. Dr. Hainer epitomizes what the practice of medicine was founded upon. By providing impeccable care, individualized attention, and consistently excellent results. 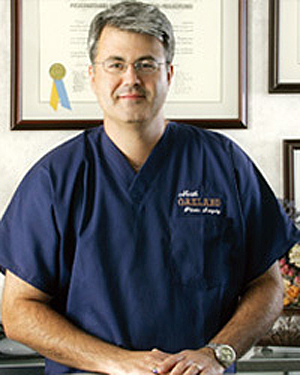 Dr. Hainer truly stands out as one of the premier plastic surgeons in this community. 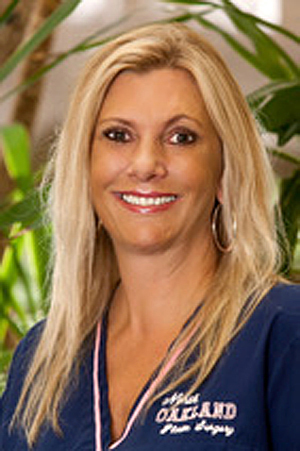 Kim has worked in the Michigan cosmetic surgery profession since 1993. In addition to overseeing the business operations of the clinic, Kim functions as our patient coordinator. Her wealth of knowledge and experience makes her an invaluable staff member. She is very personable and can speak with candor on any plastic surgery topic.